Tempo Music School had a great two days facilitating bodhrán workshops to the young people in the community of Ballycane. 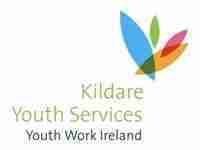 The summer camp was hosted and funded by Kildare Youth Services who did an excellent job taking care of everyone involved. Tempo Music School was delighted to be part of the wonderful Scoil Samhraidh Chris Langan 2012 where Robert O Connor facilitated a bodhrán workshop. 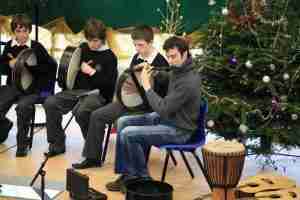 The event was hosted by Rinceoil Fingal, a local music school in Rush serving the area and the surrounding town lands. 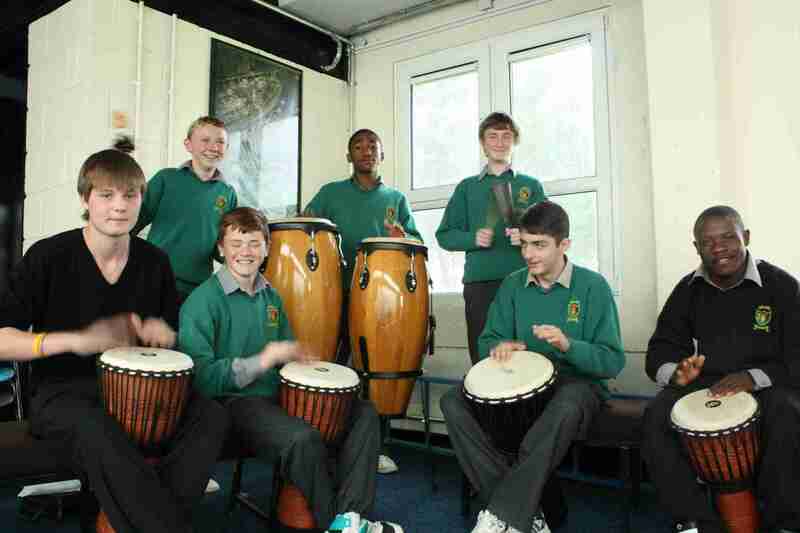 Robert was joined by fellow tutors, Cillian Vallely, Gerry O Connor, Kevin Crawford, Alan Kelly and Tony Byrne after the workshops to perform for the students, visitors and everyone else who was there on the day. 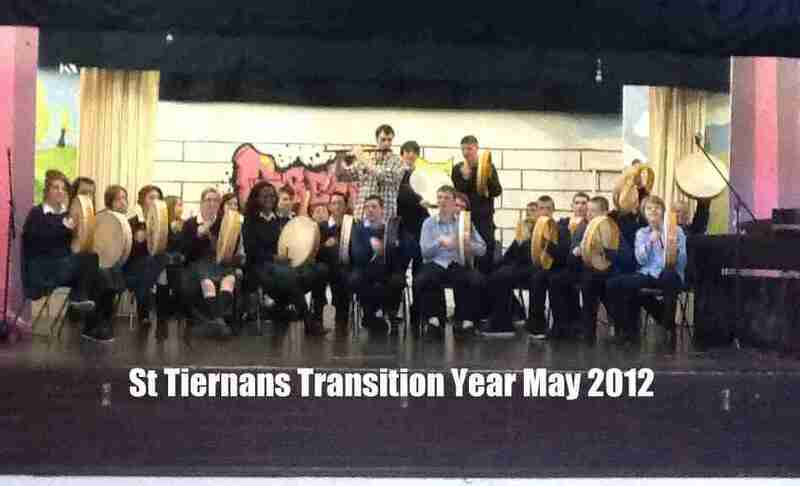 Tempo Music School were asked by St. Tiernans Community School, Dundrum to teach their transition year students how to play the bodhrán. We happily agreed to take on the challenge and held 4 workshops for 120 minutes over a three week period in time for their ceremony, each student performed on stage to a rapturous applause, watch a great pre-show warm up video here. 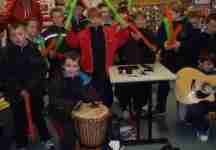 Tempo Music School had great fun with the local children of Castletymon in Tallaght, Dublin 24 where we all celebrated Love Live Music day using all sorts of fun instruments. 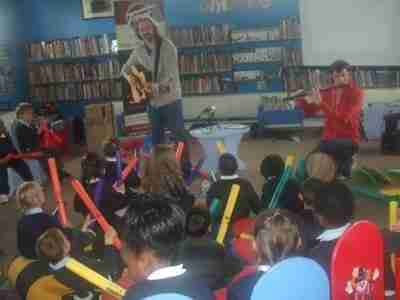 Tempo would like to thank everyone involved in Castletymon library and the teachers from the various schools around the area. Tempo Music School held a free music workshop as part of the Seactain na Gaeilge celebrations held in libraries all aver the country. We would like to thank everyone who came to Drumcondra Library on Wednesday the 8th of March and especially the friendly staff who made the event run smoothly. 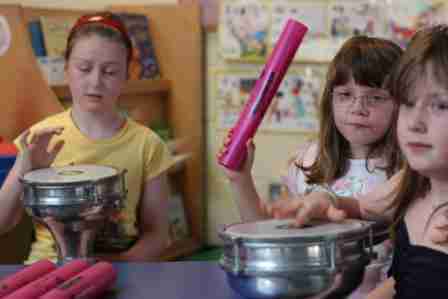 For a number of years now Tempo Music School has worked closely with School Completion Program in Dublin 16 nurturing the young students in the community. 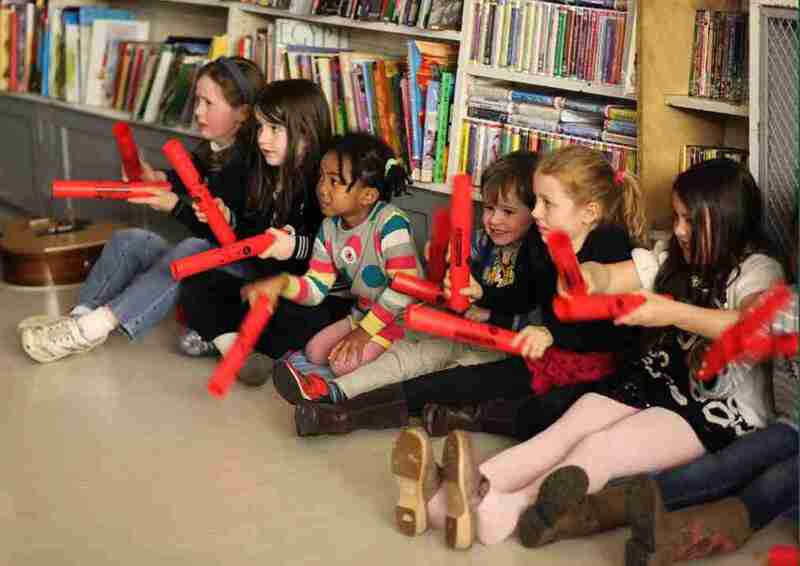 During this time the students developed their rhythm, timing, technique and a small bit of table tennis skills which they showcased for their fellow students at the summer concert to rapturous applaud.